We all know that one person who relishes in a perfect cup of coffee… in fact, you probably know more than one coffee enthusiast in your life. 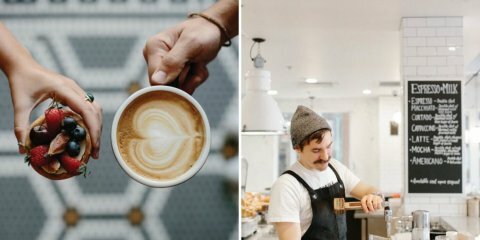 Coffee lovers know all about different roasting methods, which device is used for what, and they definitely have a preferred way of making their own. 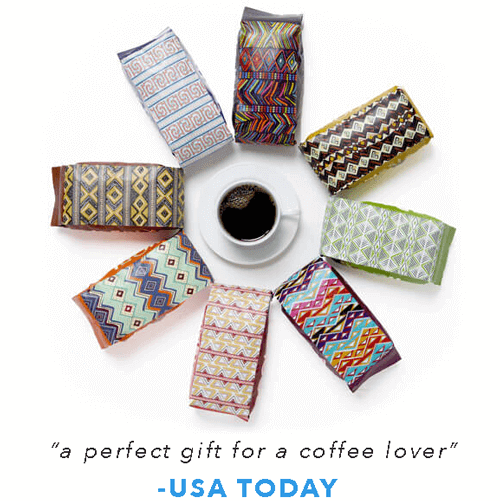 So, how do you buy a gift for such a person (especially when you’re not a coffee person)? 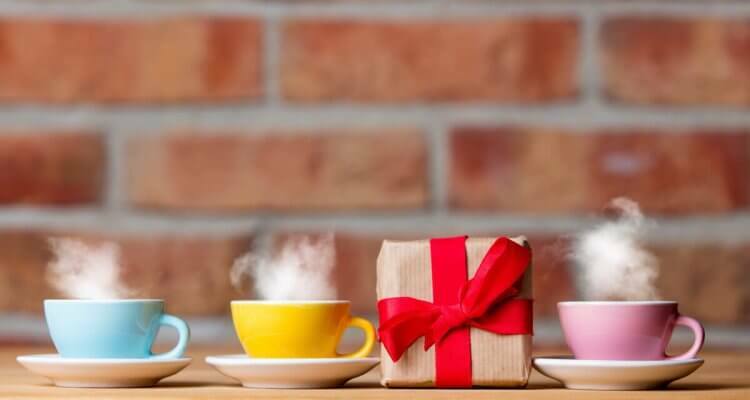 Atlas has compiled a list of gifts that any coffee enthusiast is sure to love! 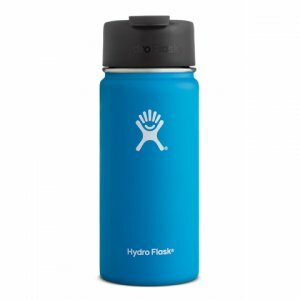 Hydroflasks are insulated metal drink containers that keep your coffee hot (or cold) for much longer. No more trips back and forth to the microwave to re-heat your cold coffee or watered down iced coffee- the Hyrdroflask retains heat and cold all day! If you leave the house in the morning with hot or cold coffee, it will still be that temperature in the afternoon. 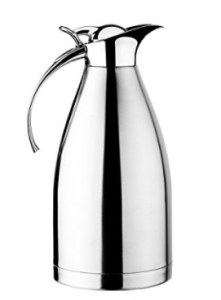 This is not only a perfect gift for a coffee lover, but anyone who brings their drinks out and about! 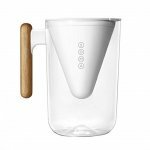 This filter and pitcher combination is perfect for the coffee snob who believes that paper filters are responsible for weak flavorless coffee. 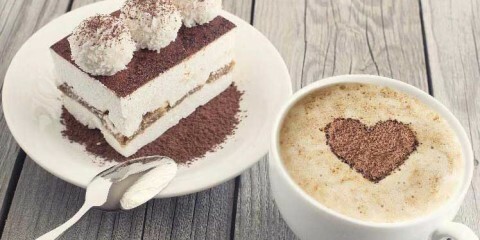 It is a green way to improve the taste rather than detract from it. This device is for all the mad coffee scientists out there. 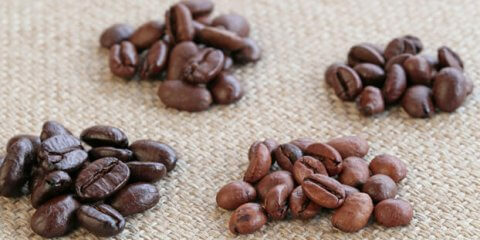 The unique vacuum brewing technology extracts essential oils from the coffee beans that other processes do not. In about 5-11 minutes, 8-10 cups will be at your disposal! That being said, anything from Bodum is a great gift for any level coffee lover! 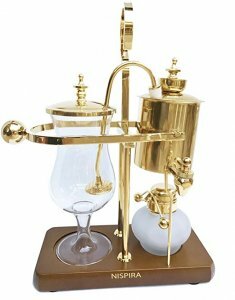 If your coffee enthusiast has a thing about aesthetics, this Belgium coffee maker from NISPIRA looks like it came straight out of the Steampunk world. With its shiny gold plating, elegant glass carafe and burner, and wooden base, this coffee maker is sure to be the highlight of any coffee device collection. 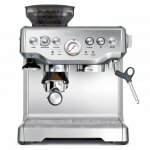 If money is no object, or the gift you’re looking for needs to be a little bigger (perhaps your coffee lover is getting married), many people swear by Breville’s espresso machine. There are several different versions, each one with more technology than the rest, with the base model starting around $399. Any espresso drinker would be ecstatic to add this to their kitchen. 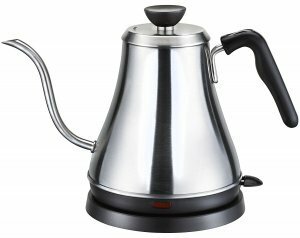 This kettle from Willow & Everett is widely regarded as one of the best electric kettles on the market. If your coffee enthusiast loves the Pour-Over method, this stainless steel kettle will make that process so much easier. 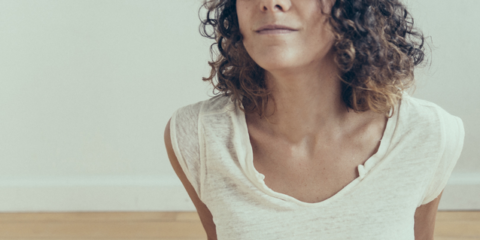 It doesn’t require monitoring or constant attention- you can flip the switch and walk away. Even when the water has finished boiling, there’s no loud incessant whistle until you can turn back to the stove- the kettle switches off on its own, ready when you are. 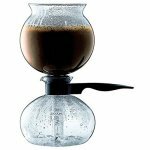 If you or your coffee friend are looking for a Pour-Over Coffee Maker that won’t break the bank, check out our list of the best pour over coffee makers under $50. Again, if money is no issue and your coffee lover is a more serious coffee drinker, this is a great way to step up their game. 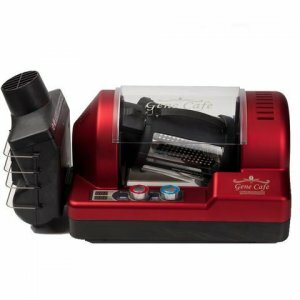 This convenient device omits the smell of burning beans that traditional roasting methods often yield (which is often the reason why people don’t roast their coffee beans at home). Not only can you adjust the temperature, but you can actually watch the beans through the transparent roasting chamber. Further, the roaster’s “off axis rotation” allows for an even burn every time. The whole process takes a total of 15 minutes. 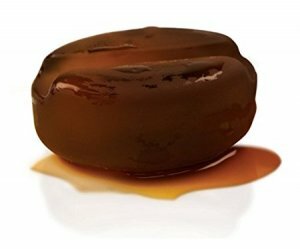 If your coffee enthusiast prefers Turkish Coffee, this is one of the best (and most authentic) ways to experience the decadent drink. This company puts together gift sets for anywhere from 2-6 people. 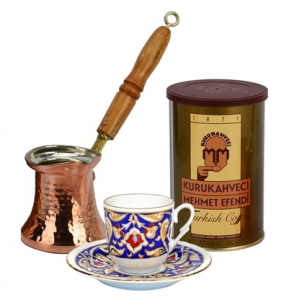 The sets for 1-2 people include almost 9 oz of Turkish coffee, a copper brewer, and an intricate tea cup (you get 2 cups for 2 people, 3 for 3, etc)- all of which are handmade by Turkish artisans. There are complete sets for up to 6 people that don’t include the coffee, but are full beautiful intricate coffee sets complete with saucers, cups, and trays. If you’re anything like us, then you think there’s never enough coffee. With this ice cube tray, you can make coffee ice cubes that not only chill your coffee, but doubles it too! Bonus points because the ice cubes can double as mini coffee popsicles when you need to cool down or don’t feel like drinking coffee (as if).